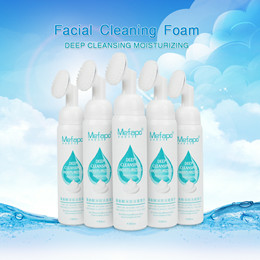 Mefapo Amino Acid Makeup Remover Foaming Facial Cleanser With Soft silicone brush head,it is convenient to clean the face.Can remove makeup and deep cleaning the face. Adds amino acid ingredients to promote skin metabolism and brighten complexion. 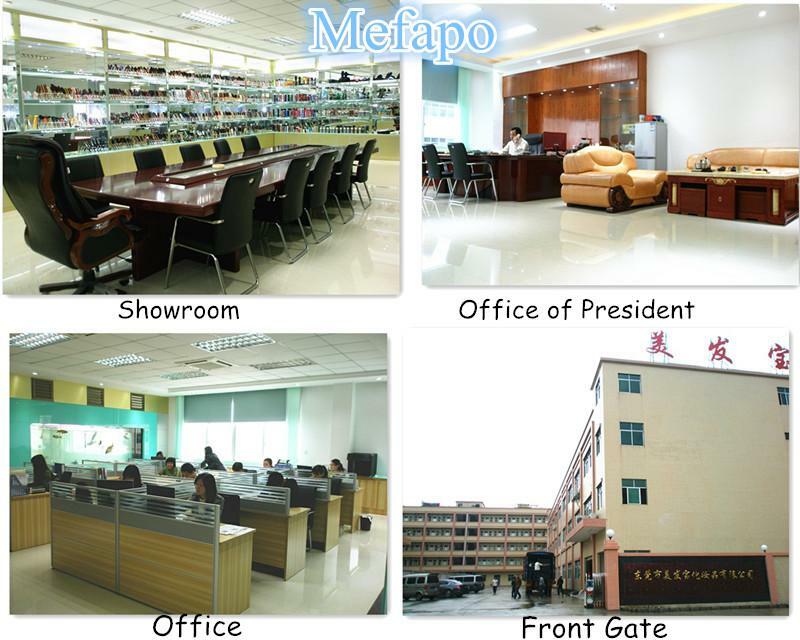 We are “Dongguan Mefapo Cosmetic Products Co.,Ltd.” We sell the highest quality products combined with the lowest prices and best customer service around. 1. 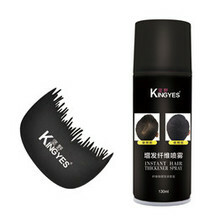 We specialized in making hairbrush/comb since 1998. 2. High quality, low prices, good services, fashion popular new designs. 3. We can provide samples in fast time depend on your requirement or pictures since we have many experienced workers. 4. We will respond within 24 hours when you contact us. 5. We promise our products will make you smile. 1.Reply within 6 hours except for the holiday and due to the time difference. 2.One step service on professional products technical respone and solutions. 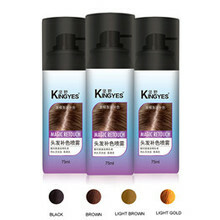 3.Flexible order solution with diversified forms of cooperation,such as ODM,OEM,Brand agency. 1.Provide the production schedule form. 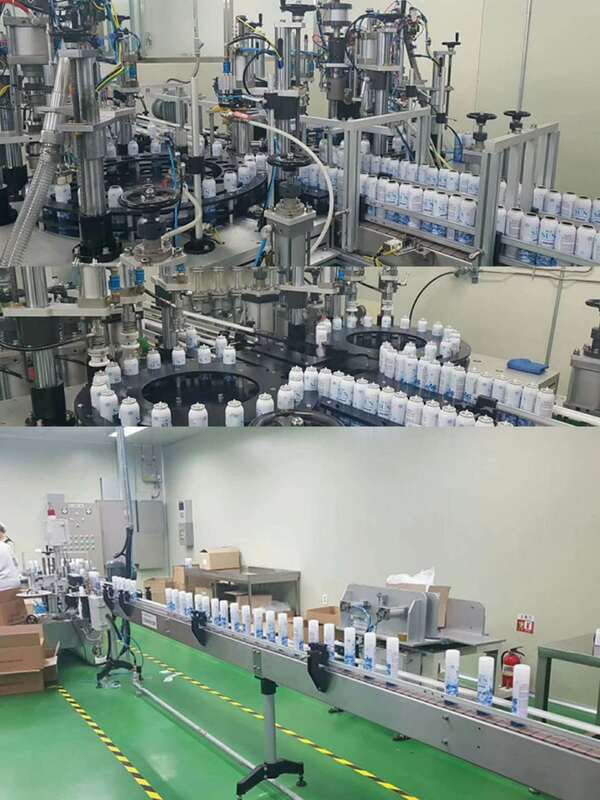 2.Update the production progress schedule. 1.Collect customer feedback(include the quality of products and the reaction from the market). 2.Fill the customer service feedback form. What are the benefits of combing hair with a natural bristle comb?